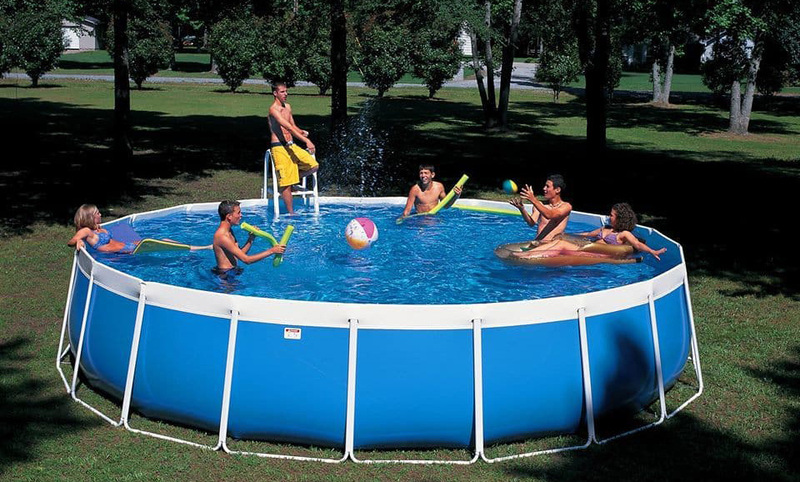 Get the most out of your summer fun with swimming pools from HotSpring Spas & Pool Tables 2. We did the shopping for you and found the best quality swimming pools in the market. 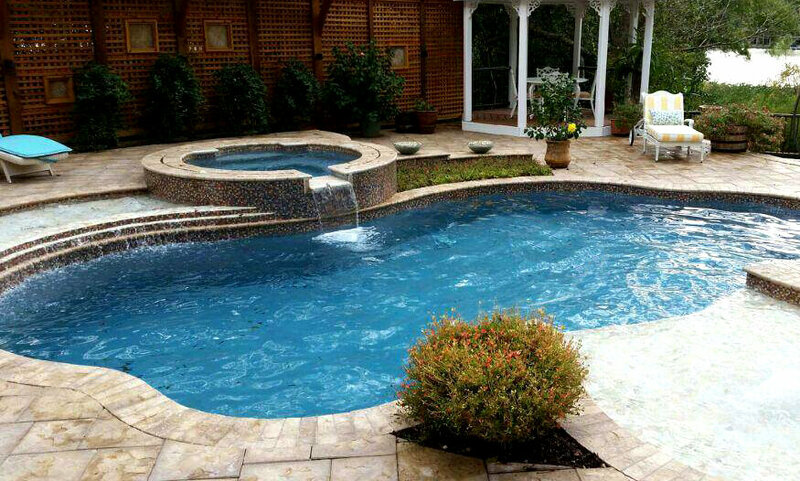 We proudly sell Above-Ground Splash Pools and In-Ground Viking Pools. Stop into any of our 5 locations across North Dakota and let us find the right pool for you and your family.